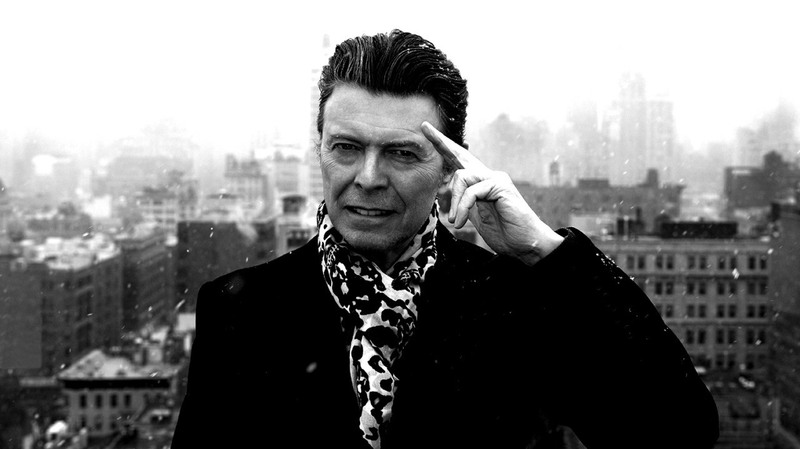 On January 10th 2016, it was announced that David Bowie had passed away after an 18 month battle with cancer. Tributes have poured in from an incredible range of people and it’s no surprise given the truly global nature of the immense body of work that he produced during his lifetime. Perhaps the greatest testament to Bowie’s legacy is how timeless his music has become, continually cropping up in all forms of media. I’m fairly certain I first encountered Bowie through films and when one of his tracks appears it never fails to elevate the proceedings. Frances Ha tells the story of the titular Frances (the delightful Greta Gerwig), a girl of the age of 27 living in New York with her best friend Sophie. Like many her age, Frances is just merrily bumbling through life when events start to transpire that force her to confront herself. One of these events is Sophie moving out of their apartment which leaves Frances considerably down, so when she finds a new flat with cool New Yorkers Lev and Benji, things are definitely starting to look up. The scene that follows is one of sheer exuberance. The jaggy rhythm of muted guitar strings comes in, the drums a moment later. The camera pans from looking down the New York street to tracking Frances as she merrily jog-skips along the pavement. The song is David Bowie’s ‘Modern Love’ and its irrepressible energy powers the scene, fuelling Frances’ flighty movement that goes from jog to leap to twirling carefree dance. I’m certainly not doing the scene justice here, the way the track melds with the images produces a release that is better experienced than described, which is exactly why I have included the clip below. The fact that this scene is a direct homage to one from Leo Carax’s 1986 film Mauvais Sang (which included the same track) simply reinforces that universal Bowie magic, but I’d rather not spend too much time fawning over the scene because that would detract from the larger point I’m aiming at. What I’m trying to get at is the pure uniqueness of the man’s music. Bowie’s work carries a unique style, a distinct flavour that could only have been produced by an artist who embraced his craft and gave himself over to it. I honestly can’t say more than that, because the fact that so many films of varying origins have found a creative similarity in Bowie’s work says more than I ever could. Sadly, he is now gone, but I am absolutely certain that his music will continue to reappear in films for many generations, providing that cinematic jolt that very few tracks can. Thank you, David. It won’t be just the world of music that misses you. This entry was posted in Uncategorized and tagged Bowie, David Bowie, Frances Ha, Greta Gerwig, Modern Love, Noah Baumbach, Ramblings by kyleonfilm. Bookmark the permalink.